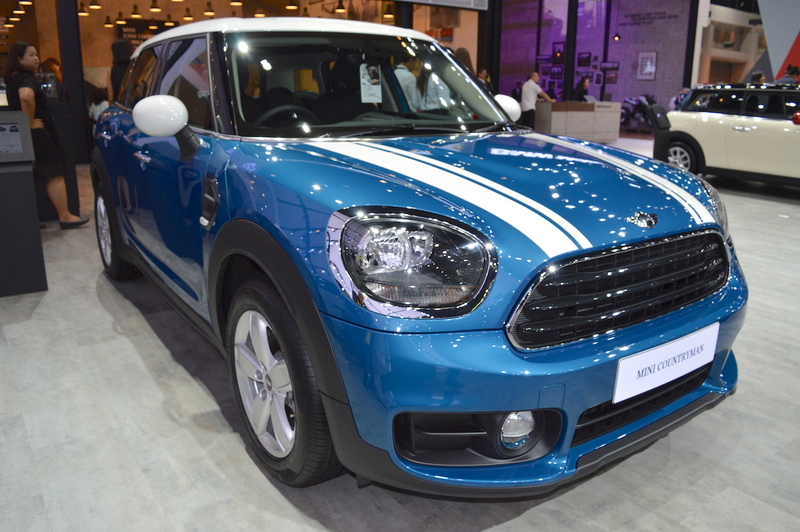 MINI unveiled the second-gen MINI Countryman over a year ago at the 2016 LA Auto Show, but is yet to bring it to India. At Auto Expo 2018 next month, the company will launch the 2018 MINI Countryman in our market. The latest MINI Countryman shares the UKL FWD platform with the BMW X1 already available in India. With an evolutionary redesign, the MINI Countryman has grown bigger for its second generation. Now it is underpinned by the UKL FWD platform that is utilised by the BMW X1 also sold here. The 2018 MINI Countryman measures 4,299 mm in length, 1,822 mm in width and 1,557 mm in height. It has a 2,670 mm wheelbase. 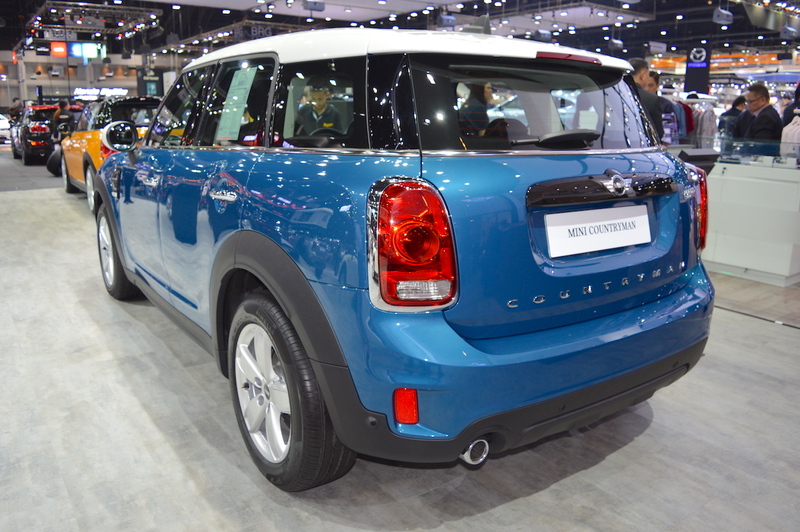 The latest MINI Countryman offers 350 litres of luggage space, expandable to 1,170 litres. The 2018 MINI Countryman is available with a variety of 1.5-litre three-cylinder and 2.0-litre four-cylinder petrol and diesel engines with outputs ranging from 102 PS to 190 PS. In addition, MINI offers a John Cooper Works variant with a 231 PS 2.0-litre four-cylinder petrol for performance enthusiasts. There’s even a 224 PS plug-in hybrid powertrain option this time, which combines a 1.5-litre three-cylinder petrol engine and an electric motor. Details of the Indian-spec version are currently unknown. The 2018 MINI Countryman could have a pricing of under INR 40 lakhs (ex-showroom). Noteworthy features of the 2018 MINI Countryman are LED headlamps with daytime driving light ring, 19-inch alloy wheels, LED tail lights, panoramic glass roof, 8.8-inch touchscreen infotainment system, dual-zone automatic climate control system, head-up display and Harman Kardon hi-fi speaker system. The 2018 MINI Countryman is likely to have a starting pricing of under INR 40 lakh (ex-showroom).